An adventure just beyond your backyard. Wildbrew is a puzzle adventure game about a young herbalist witch and his quest to retrieve a stolen family heirloom from a giant, troublesome plant. 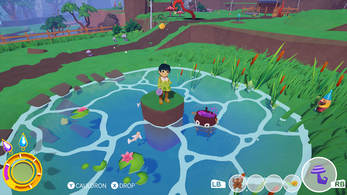 Use what you can find in the world around you to craft magic potions, solve puzzles, and discover hidden items in a wilderness with secrets around every corner. Best played with graphics quality set to "Good" or higher. Xbox controller recommended. Gamepad and keyboard supported. Full controls are listed in the README included in the download. 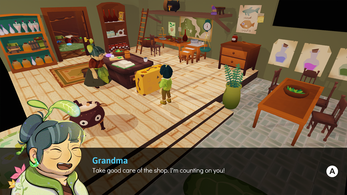 Currently the demo is only available for Windows. Want to keep up with Wildbrew news? 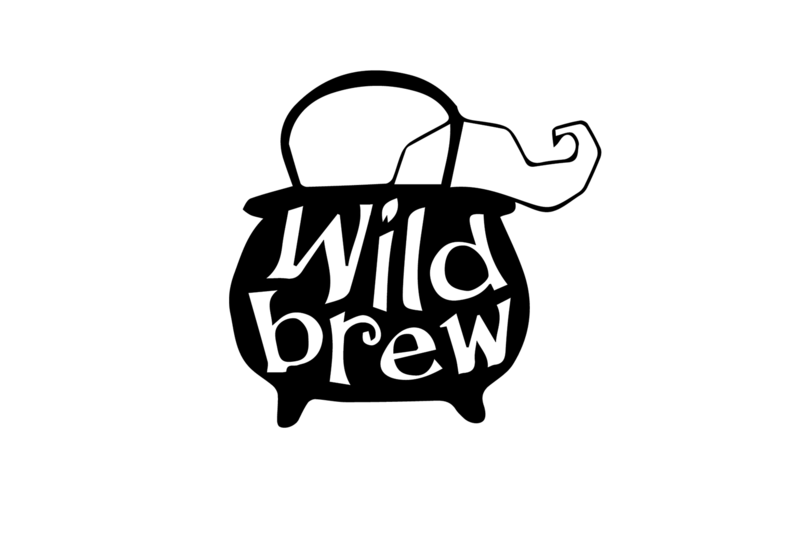 Follow us on Twitter @wildbrewgame! This game is absolutely incredible! I especially like all the collectables and uh... side content? like stuff that you don't need to do to finish the game. I liked that a lot. 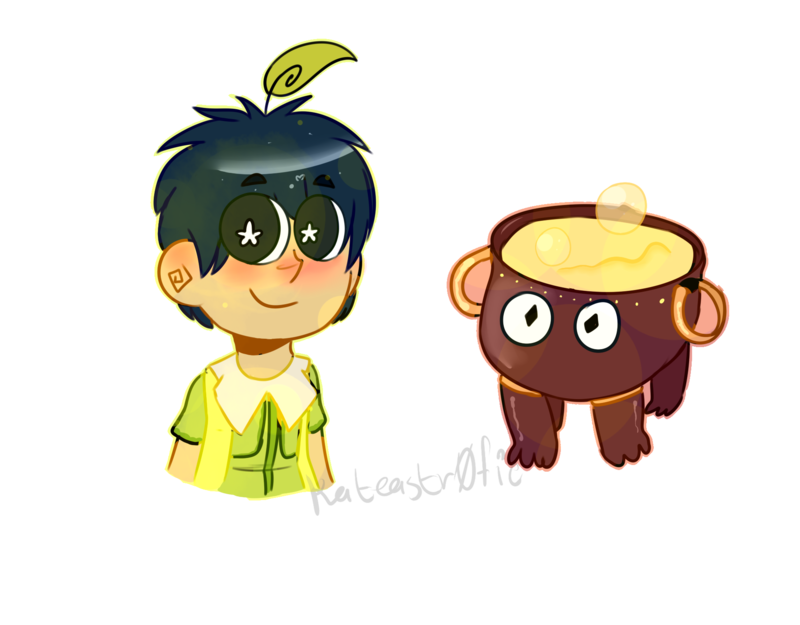 Also I don't know what some of these people are talking about, Cauldy is adorable! (I may have named my cauldren.) Honestly too many good points to list them all. 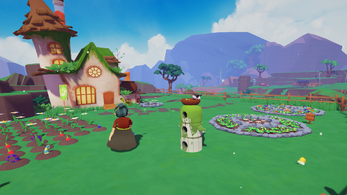 I did find a small problem, I guess not exactly a glitch but there is a ledge on the outside of the house at the garden that the player can pretty easily jump onto that leads around the back of the house to a lower grassy area that you can drop down into but can't jump back out of except by falling out of the map on one side. That said the only suggestions I would make would be maybe to add an option to skip the tutorial for people who replay it and I would say a save funciton but I assume the full game will have that. Maybe a counter on the items picked up page that's (number of items picked up)/(total number of items) for completionists. Overall, extremely good and I will definitely be picking up the full game when it comes out! This game is amazing and there was only like 5 minutes of it!! Cant wait for the final version. Wildbrew is definitely one of my favorite games on itch.io. It's fun, it has puzzles that are also fun, the graphics are great, the little images when the characters talk are well drawn and the characters are pretty nice and cute! 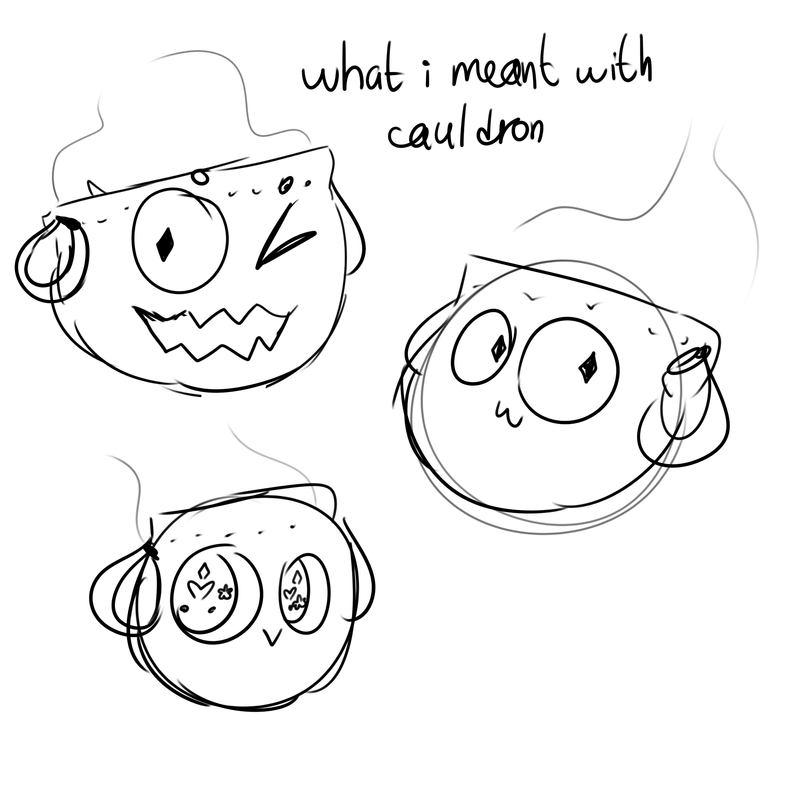 I just think Cauldron is a little creepy, I'd recommend giving some sparkles (or other details, hearts, diamonds, etc.) in the eyes, or giving him a mouth, but that's optional! 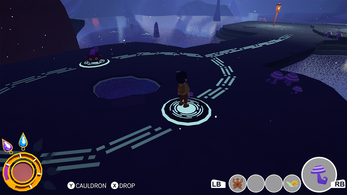 The part in the cave, where you had this big puzzle, the water graphics are a little weird, but that's still just a small part of the game. Overall, this is an amazing game, I think it'd be worth at least like 10 dollars, I would pay for it! 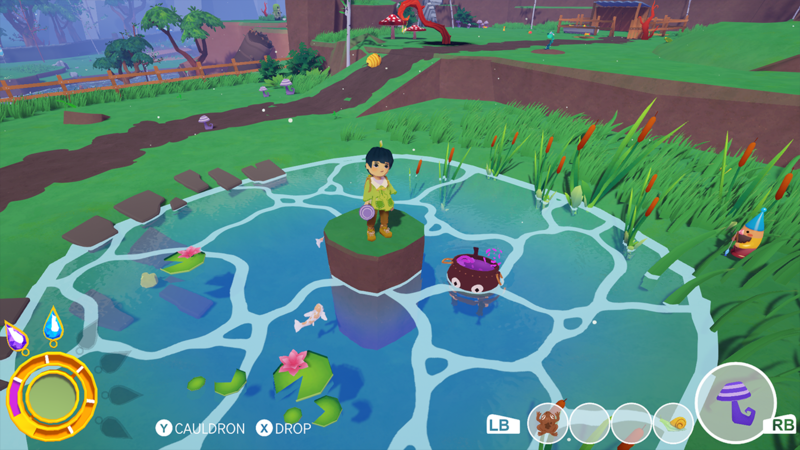 Just wanted to let you know that I absolutely loved the demo! I play a lot of video games, but rarely do I ever feel so excited about the full release of one nowadays. The style and overall feel of this is just such a relaxing and enjoyable experience. The art, music, and map design are all very top notch. Even the puzzles and gameplay mechanics mesh in quite well which tends to be a rarity in most games. I was pleasantly surprised at the amount of content on the map. The little easter eggs/collectibles are a really nifty addition as it adds a nice depth to the game for rewarding exploration. Overall, I have no complaints here as this deserves nothing but praise. So, great job on the demo! Thank you! The team had a great time watching your playthrough.